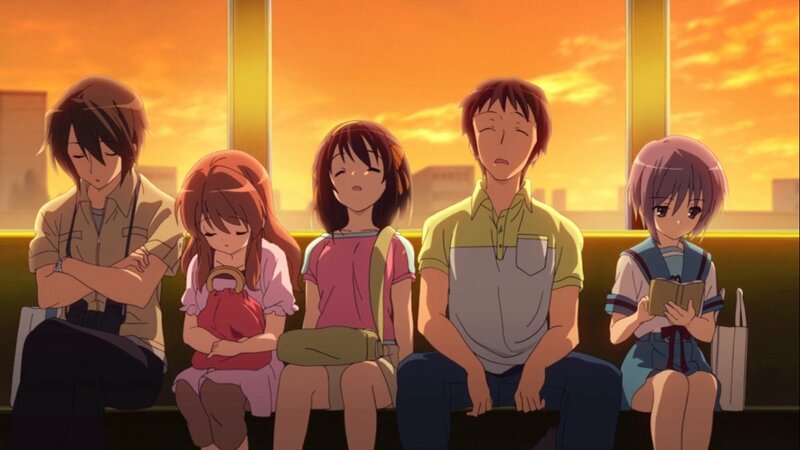 Fans of the Haruhi Suzumiya series won’t have to wait much longer to get their hands on the feature film adaptation of the series. Funimation has opened up pre-orders for the The Disappearance of Haruhi Suzumiya and the film is set to release on May 30, 2017. The film will be released as a Blu-ray/DVD combo and will come with one Blu-ray disc and two DVD’s. This release will feature both the original Japanese audio and the English dub. When Kyon wakes up on December 18th, he finds everything a bit…off. Like the strange fact that Haruhi is absent. Except she’s not just missing school, she’s missing entirely, and no one seems to remember her! Kyon is quickly finding this Haruhi-less world to be one he doesn’t want to be in. Without the help of his SOS Brigade friends, Kyon has to figure out what’s going on before it’s too late. The Disappearance of Haruhi Suzumiya is available to pre-order from select online retailers. You can pre-order from the Funimation online shop, Amazon and Rightstuf below. The Disappearance of Haruhi Suzumiya is set to release on May 30, 2017. Are you ready to own this film on Blu-ray and DVD?